This Photoshop tutorial will teach you about simulating the tilt-shift lens effect that is used mostly in photography. The goal of this technique is to achieve a really unique feel to the image as everything is miniature or modelled. A method that tricks the eye in a good way since the image is very pleasant to the eye and give the photo a real kick to the upper-level photography. 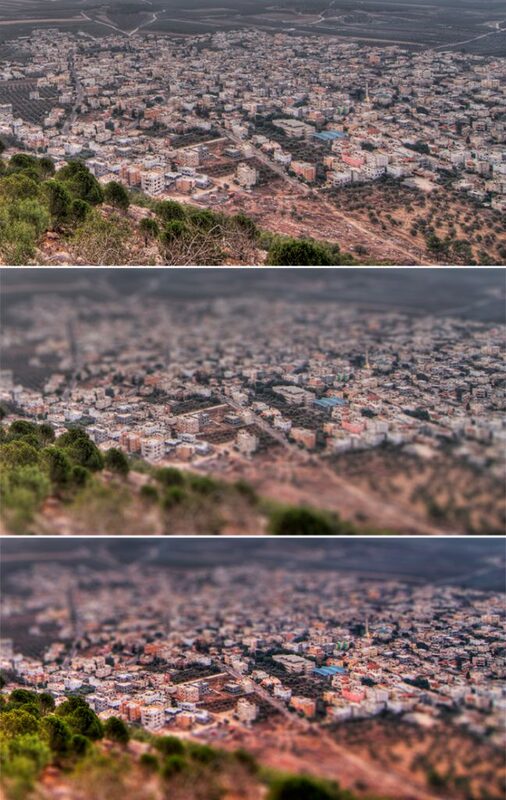 A tilt shift lens is exactly as its name says. It tilts and shifts to deform the focus which creates a blurry image. It is used to point out an object in the photo with focusing it and making it sharp or hiding unwanted objects by blurring the part of the image out of focus. 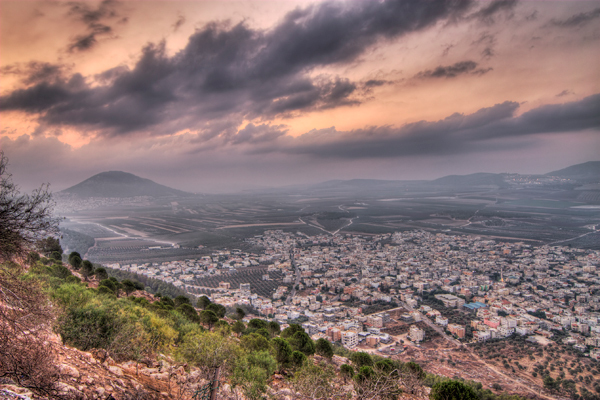 It also has an effect that when taken from the above angle, everything looks miniature, small and unreal. It’s used mostly on dSLRs. With the help of Photoshop and some effects we can manipulate the photo so, it looks as it was taken with a tilt-shift lens. Let’s start. an image that is shot from above down on people/trees/cars etc. First, open your image in Photoshop. 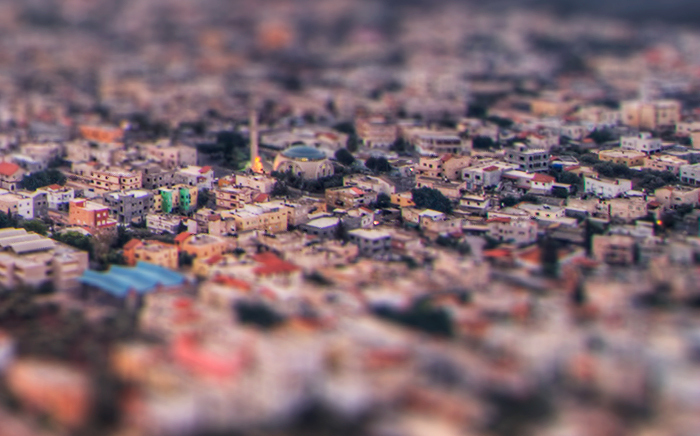 For this tilt-shift tutorial, I will be using the daily free one from IStockPhoto.com. Go there and download the big version of the image for free. You can also try and use some images from unsplash.com. Now you will nee to duplicate the image and hide the original bottom one. 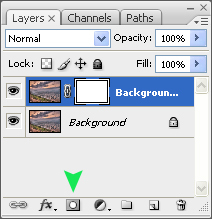 On the above layer, add a mask using the mask button in the layer window. Now draw in the mask with the gradient tool so you get a similar look like the image below. The transparent part will be sharp after we finish, so have that in mind when you work on your own photos. 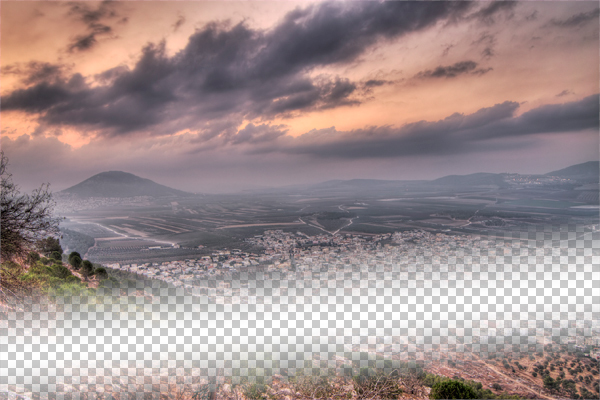 We will now apply a filter but first make sure you have the image selected in the layers window(a white square over the image, not the layer mask), then go to Filter -> Blur -> Lens blur…. This will bring up a filter interface. Now I’ll explain the settings for this interface. 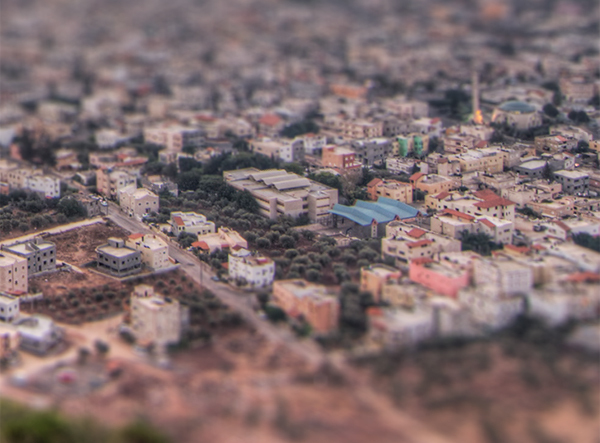 For the tilt-shift effect, you need to select the Depth map source to Layer mask. You can play width the blur focal distance to get a different effect or just leave it at 0. 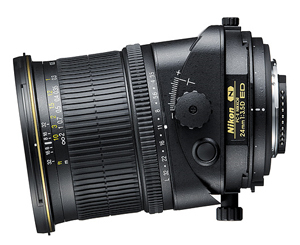 The iris is the shape of the aperture in the lens of a DSLR photo camera. It’s usually the Hexagon so go with this option and play with other settings until you find something you like. Specular highlights are the hexagon dots the iris makes when the image is blurred. The pretty nice effect that really simulates the real camera lens. The brightness should be low and the threshold should be really high. These settings depend on the image you apply this effect to so start experimenting at threshold 250 and lowering it and brightness 0 and going up. Don’t overdue it, though, keep it clean. 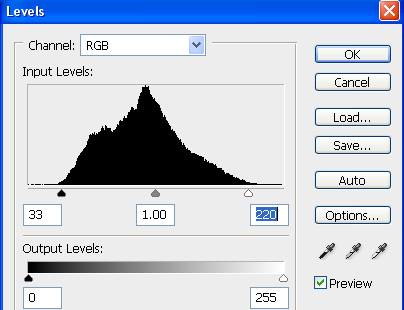 Noise is the setting you usually don’t want, it simulates errors that are made when using high ISO setting on a digital photo camera, use 0 here. That’s it, hit OK and see what you get. Also, delete or hide the Mask of the image layer. This is what it should look like. And these are the buildings at 100%. They already look like they were made of cardboard and painted. But the next step will make that feel even better, we’re going to adjust the colours. 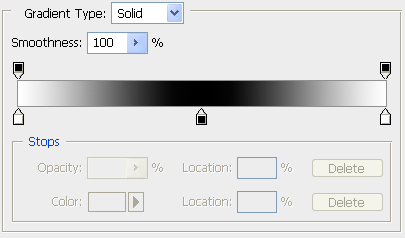 We will use 3 adjustment layers. The first one is Hue/Saturation. 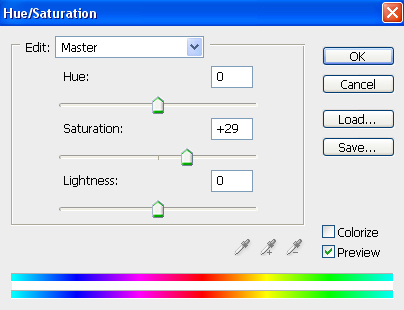 Bring up the Saturation, but not too much, around 20-30 is usually ok. The last one is Curves which will bring up the contrast more. 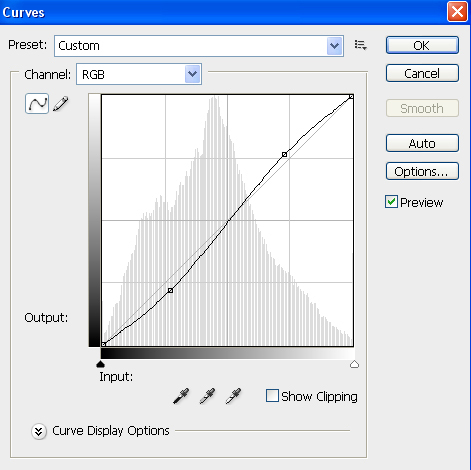 Make the S line like the image shows. Try not to overdue everything and keep it balanced. Now we’re done! 🙂 Here are the final images, the original one, the one with tilt-shift effect and the one with the tilt-shift and adjustments layers. As you may notice, this effect is best when you have buildings etc. so crop the image there for best results.